With so many couriers servicing to Malaysia on a daily basis, choosing the most reliable one can be a little confusing. 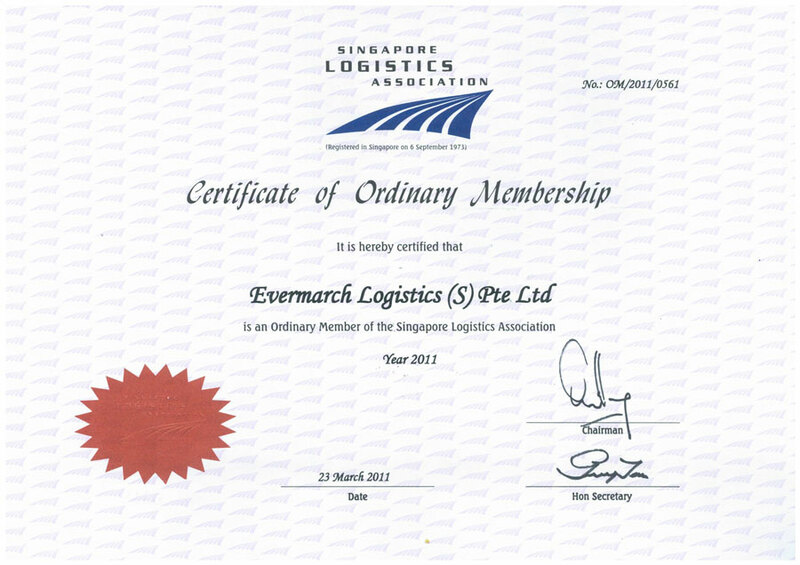 Good thing there are certain qualities you can look out for to identify which company you should entrust the parcel to Malaysia. 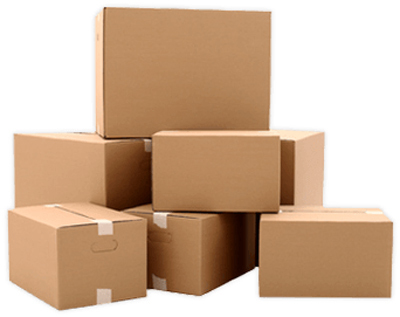 Parcels are used in the day-to-day practice of sending and receiving of documents or goods. A parcel is a package containing the name and address of the recipient to be routed by the delivery service provider. Parcels come in different sizes, ranging from a standard mail package to a large box enough to secure what is inside. Today, most parcels contain a barcode, which enables the recipient or sender to track the package all the stages until the delivery to the recipient. Whether you have one parcel or several parcels, obviously, nobody wants the hassle of travelling to the courier's office to send or pick up a package. This is where the day-to-day delivery becomes very practical. A good courier company offers a door to door delivery service as a way to eliminate the hassle of letting the customer got to the office. The service eliminates unnecessary task as the recipient will just need to wait for the package to be delivered to the address. 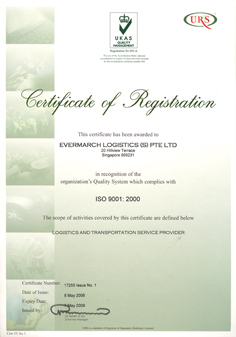 A reliable courier company for the parcel to Malaysia must have a user-friendly online tracking system integrated on their website. Through this tracking system, the clients will be able to monitor the whereabouts or status of the documents or parcels. In fact, some courier companies offer a mobile and desktop application to make the tracking process even easier and available on the go. Hence, the sender can keep track of the package anywhere and anytime. A good courier should have a quote calculator on their website to enable the clients to make a quick calculation on the possible cost of their package. 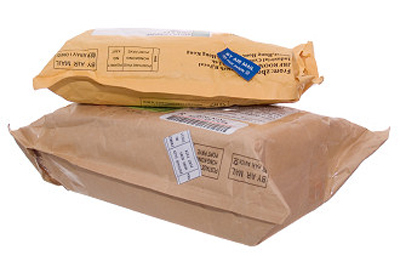 Getting a quote for sending a parcel must be as quick and less hassle as possible. Ideally, the courier's calculator should be easy to use and can be found on the homepage. It should be able to provide an accurate quote without hidden charges. 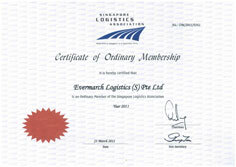 Normally, the price of the shipment will be calculated based on the consignments' weight. However, there are times that the package will just look bulky but is not actually heavy. This is why a courier company must supply an online volumetric weight calculator to handle this matter. It should be simple to use and must provide an accurate computation. 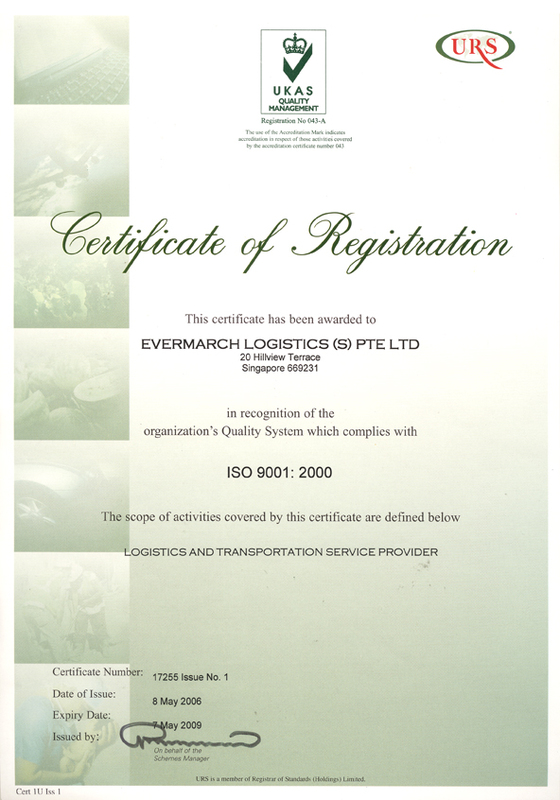 A dependable courier company for the parcel to Malaysia should be active on social media channels. This is a great way for the customers to stay connected with the courier company. Social networking sites like Facebook and Twitter will be very useful in contacting the courier for any enquiries. It is highly advisable for clients to find out if the courier company has a Facebook or Twitter account and follow it. In addition, checking the company on social networking sites can give you some ideas regarding the services they offer. Read the conversation on their posts so that you can determine if they have a good level of customer service or not. Customer satisfaction is very important so don't forget to scan the review section of their page.